Popular smart keyboard and prediction application used by millions of Android and iOS users globally is now more interesting as the SwiftKey tech company has announced that all Android and iOS themes for its keyboard app are now free of charge. 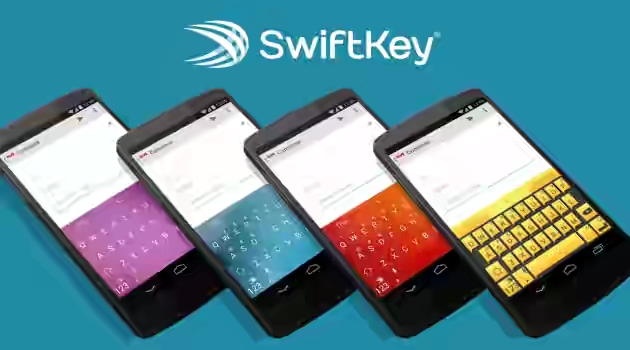 Recently, SwiftKey introduced Incognito mode to the application to improve users privacy and security and now, the new update allows you to use any theme of your choice free of charge unlike before when there were premium themes with some money 💵 attached to them. For Android users, first go to the SwiftKey Hub by tapping or sliding the hamburger icon on the left of the prediction bar. After that, open the ‘Themes’ panel and then select ‘SwiftKey Store’. For iOS users, open the container app from the homescreen and click the red ‘Design’ icon in the top right to access the themes. Kindly hit the SHARE & TWEET buttons to share with your friends on social media.